Can Aging Be Cured? Breakthrough Research Brings You the Solution. A new vitamin has recently been discovered. This vitamin is the key to preventing "aging" in the human body. 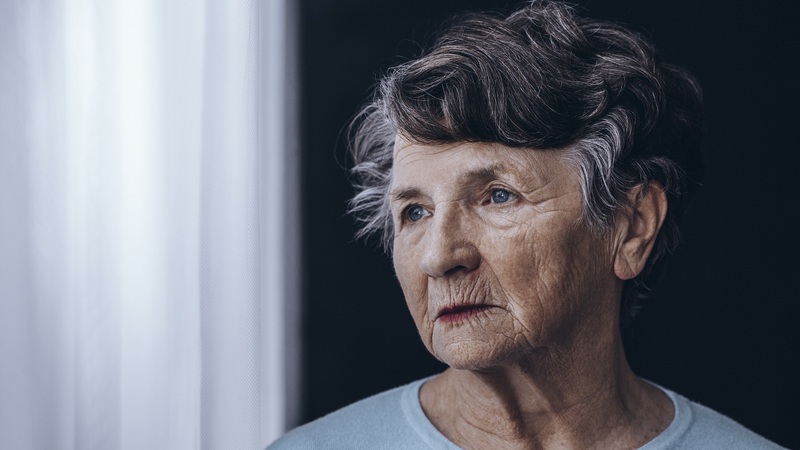 Aging, as we know it, is actually a vitamin deficiency disease. The newly discovered vitamin, methylphosphonic acid (MePA), enables the cells in the human body to function as they properly should. It is now possible for the human body to live in a youthful state for multiple hundreds of years. It is also possible for those who are advanced in the disease of aging to slowly regain their youthfulness. These are bold claims. They may seem impossible at first, but the case is strong. This is not junk science. Dr. Gerald E. Aardsma made this discovery in November of 2015. This discovery is now being made public, after extensive testing and continued research. Dr. Aardsma is a highly-trained scientist who has devoted his life to working in the field of science as it relates to solving hard questions about the Bible. Dr. Aardsma holds a Ph.D. in the field of Nuclear Physics from the University of Toronto. Since his youth, Dr. Aardsma has been working on solving the question of why life spans are so much shorter today than they were in the early chapters of the book of Genesis. Along the way, he found that he must answer many other questions in regard to science and the Bible before the life span question would be able to be answered. He has spent the last 25 years working on his own, outside of any institution. Because of his unique perspective and high regard for both the scientific data and the biblical data, Dr. Aardsma found that he must work alone in order to make real progress on the tough questions. He has indeed made progress. That progress has now culminated in the discovery of vitamin MePA. Documentation of Dr. Aardsma's discoveries can be found on this website. All his work has been recorded and published. 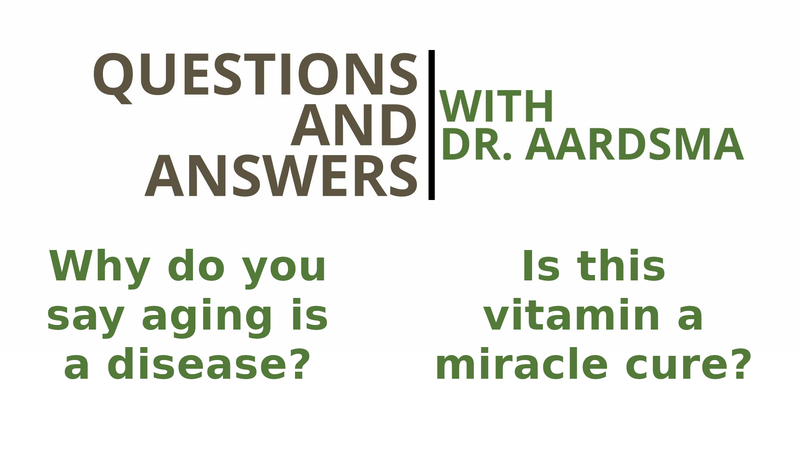 Dr. Aardsma used the only known data of long life spans, found in the early chapters of Genesis, to construct the model that ultimately led to the discovery of vitamin MePA. The biblical account is shown to be absolutely accurate and its long life spans are shown to be real. To truly understand the path that has led to this discovery, it is necessary to read a set of four books. The Flood Happened 3520 B.C. The first three books can be purchased on this website. (Click on the thumbnail image of a book in the banner bar at the top of the page.) The fourth book is available on this website as a free pdf download. Click on the "Give a Gift" button in the banner bar at the top of the page for information on obtaining a hard copy of the fourth book. The modern-day evidence for the effectiveness of vitamin MePA is compelling and continues to build. To learn how to obtain vitamin MePA, click on the "Buy Vitamin MePA" button in the banner bar at the top of the page. 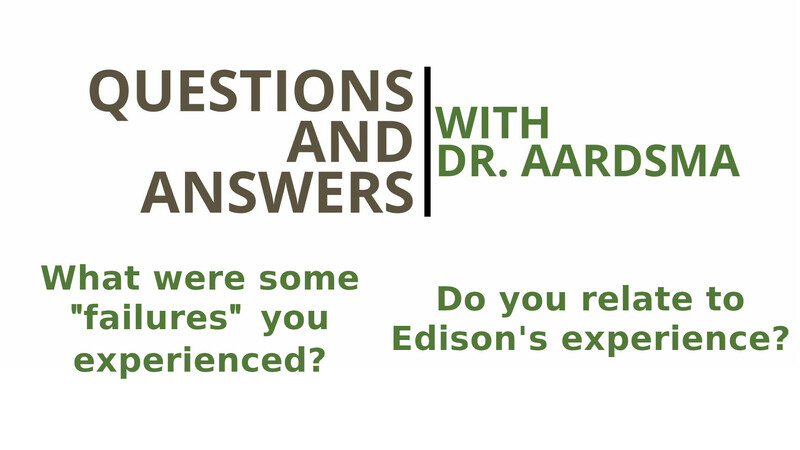 Questions and Answers with Dr. Aardsma, Part 1. Questions and Answers with Dr. Aardsma, Part 2.